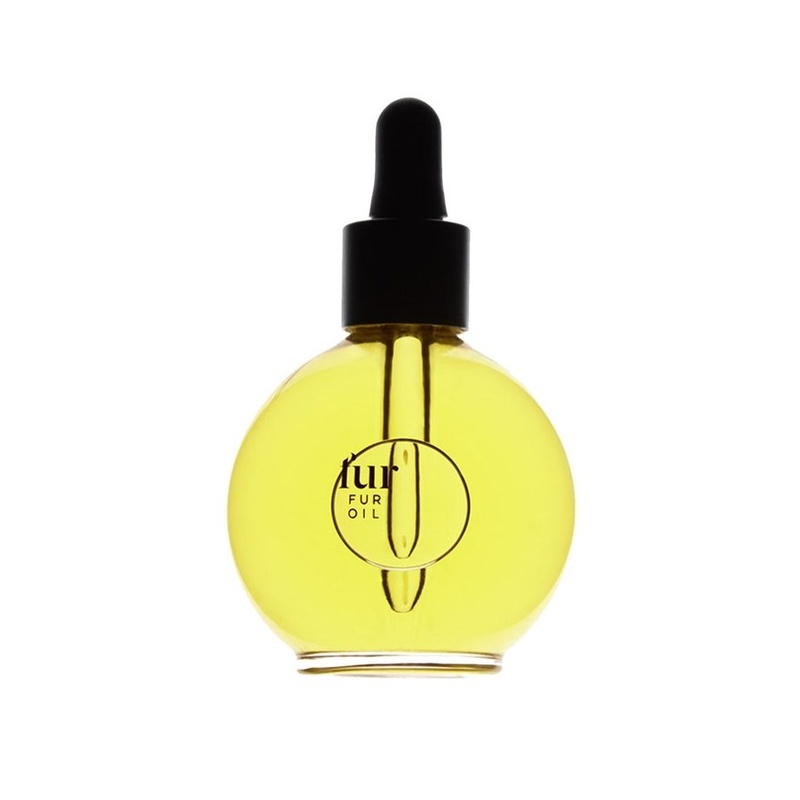 Highly recommended by Emma Watson, Fur Oil is a 100% natural oil for skin and hair care. It can be used right after waxing, shaving or laser removal. Natural formulation of Fur Oil is gently antiseptic, antimicrobial, and reduce inflammation. It prevents ingrown and softens hair. Ideal for anywhere you have both skin and hair. For example, beards, eyebrows, chest, underarms, and legs. It contains vitamins A and E from grape seed oil to soothe skin. Scent disappears within minutes and the oil is residue-free.